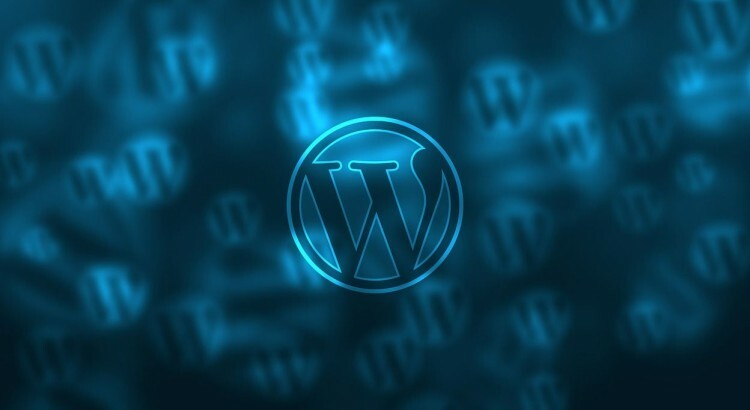 WordPress have released the latest version of the self-hosted CSM – Worpress 4.4.1 (Clifford), which it is called a ‘security and maintenance update’. WordPress security is something you should take seriously. We run popular system Wordfence and are always astonished at the number of locations where brute force attacks and attempts to use blatently obvious usernames simply to get into your WordPress website and, well, break your website. What a nice bunch. And when the team at WordPress say that a ‘minor’ update that a whopping .1 designates, this update WordPress 4.4.1 fixes 52 bugs from 4.4, then that’s motivation enough. So make sure you upgrade to 4.4.1 Clifford as soon as possible. An upgrade to the way different OpenSSL sites communicate. Since writing this post, WordPress 4.4.2 is now out and also contains a string of security updates, so make sure you keep your CMS updated at all times!